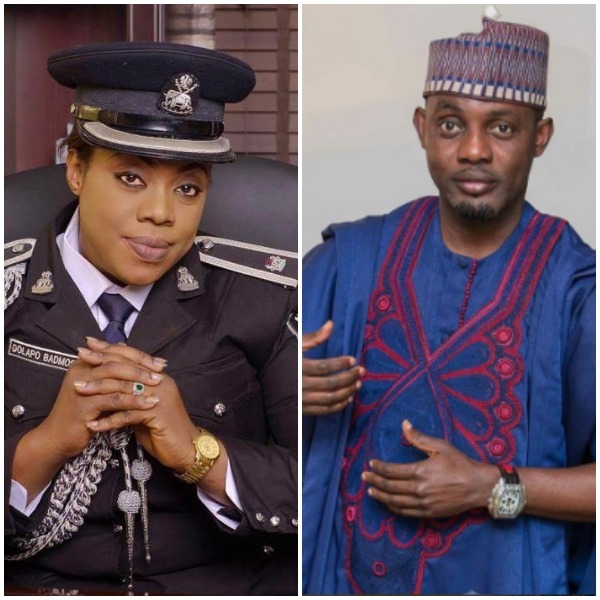 Zonal Police Public Relations Officer, Dolapo Badmus called out comedian AY, for showing off the numerous naira notes generated from his brother, Yomi casual’s wedding. Yesterday, AY took to his Instagram page to show off the naira bills, generated from Yomi Casual’s wedding. The police public relations officer, however rebuked the comedian for showing off the numerous currency. Why should @aycomedian post this on social media, he is making his brother @yomicasual and his newly wedded wife susceptible to attack and also increase the worries of the police, The reason people should avoid flaunting wealth on social media. Let’s take caution please.